What did the political landscape of the 1970s look like in art’s eyes? From 16 September, Kunsthal Charlottenborg presents one possible answer: the exhibition Keep Art Flat! curated by Niels Lomholt, Lene Aagaard Denhart and Peter van der Meijden brings together nearly 250 works from the Lomholt Mail Art Archive to show how Mail Art reflected and shaped 1970s politics. Vittore Baroni | Keep the Networking Spirit Deep! 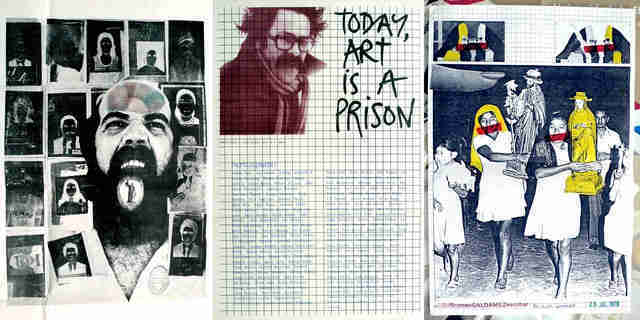 In the essay, Vittore Baroni introduces some of his works and writes about how mail art was not simply a new trend or artistic movement but rather an alternative cultural strategy, a process of communication rather than art to be framed and marketed, a cooperation network of artists “against the bureaucracy and the mafia” of the mainstream Art System. Many Mail Artists in North America viewed the activity of the international network of artists expressing themselves through the postal system as a whimsical art-for-art-sake exercise evoking the spirit of Dada, yet North American Mail Art also cloaked more serious issues. In Western Europe, Fluxus activity and the rise of Conceptual Art in the 1960s, gave rise to Mail Art as an intellectual pursuit. John Held, Jr. introduces how in Eastern Europe and South America, then under the yoke of repressive governments, Mail Art took a very different turn. Where is the objectivity of a snake changing its skin? The quest for total objectivity in mail art is a slippery chase. Was mail art a Ray Johnson Pop Art bunny or a Fluxus paper snake served at a New York Correspondence School Dinner in Katz’ Deli on East Houston Street? 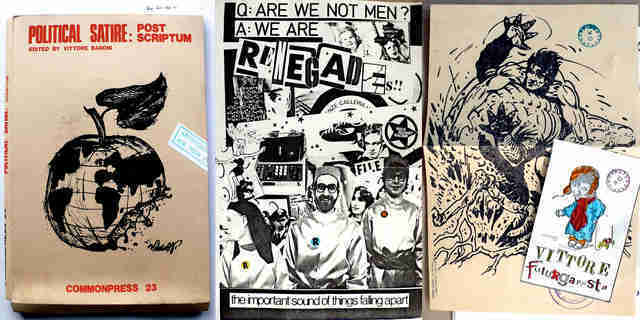 Was mail art a product of the counter-culture or an attitude changing its mind with the times? Chuck Welch writes about how Mail Art had no set of established criteria or objectives in the 1970s nor was Mail Art a term in 1970. A swift move through painting, a period in England and art connections became a personal prime mover for Niels Lomholt. 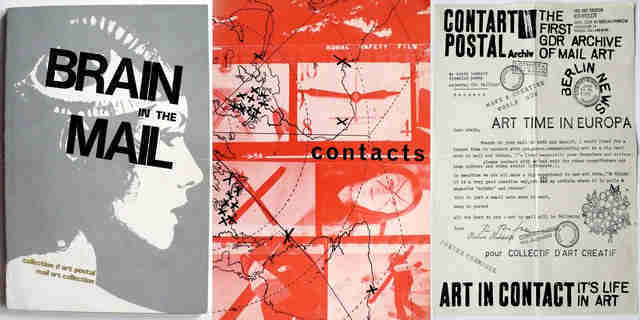 Contact through the Mail Art Network became the key focus in 1970. 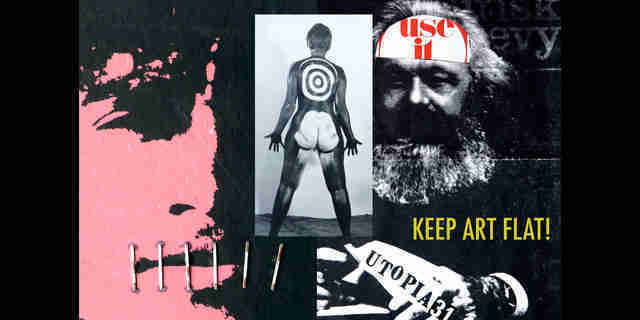 A connection to Klaus Groh’s ICA in 1971 and participation in Bill Vazans “Contact” project in 1973, was the upstart to a long and intense interaction in the Mail Art network. Lomholt writes about how a journey to Gdansk, Poland in 1975 became the first Lomholt Formular Press event. Was Mail Art a political phenomenon? Its openness invites the use of the word “democratic”, but doing so conflates its many meanings. If Mail Art is political, it is not because it interferes in the existing political landscape, but because it redefines the terms of politics. 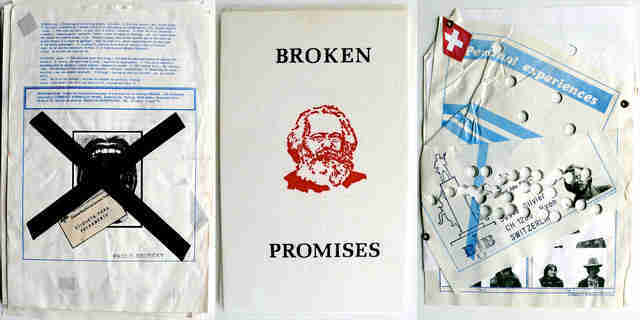 Peter van der Meijden writes about how Mail Art was radically non-hierarchical and discusses the meaning of the abolition of hierarchies in art, society and politics during the 1970s.